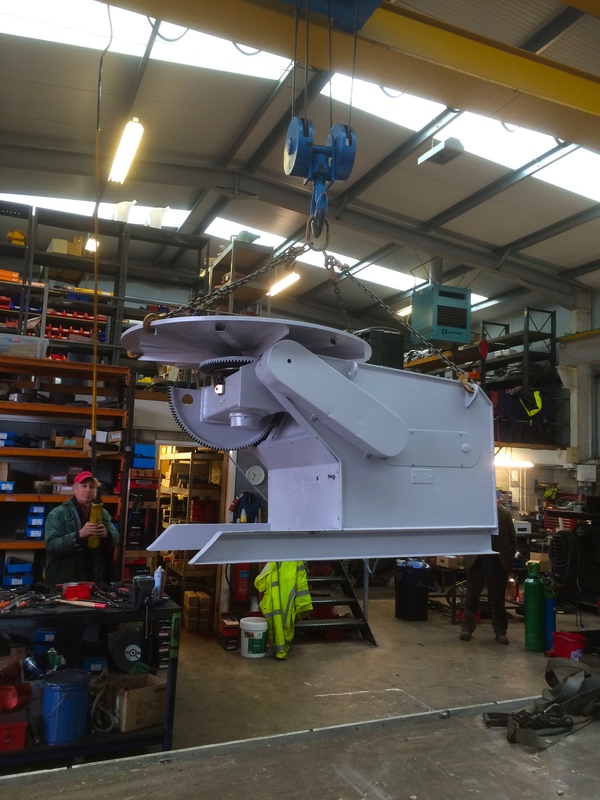 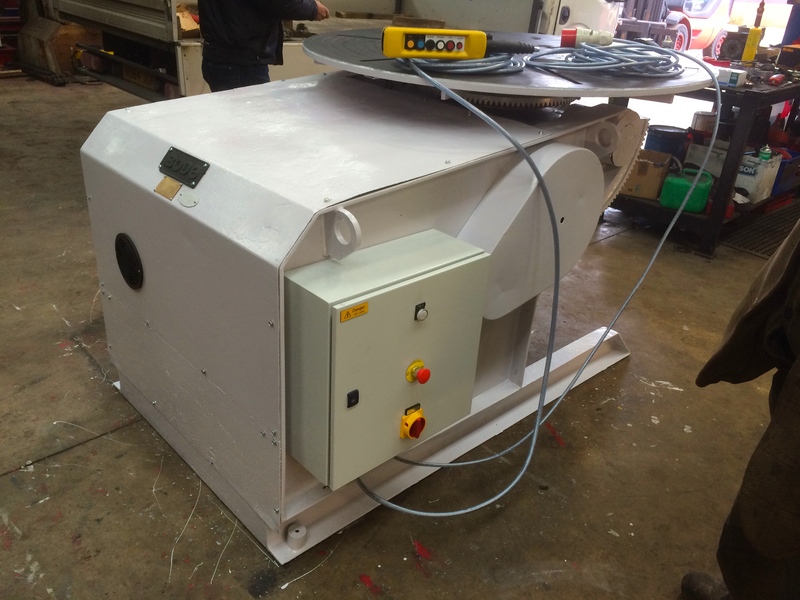 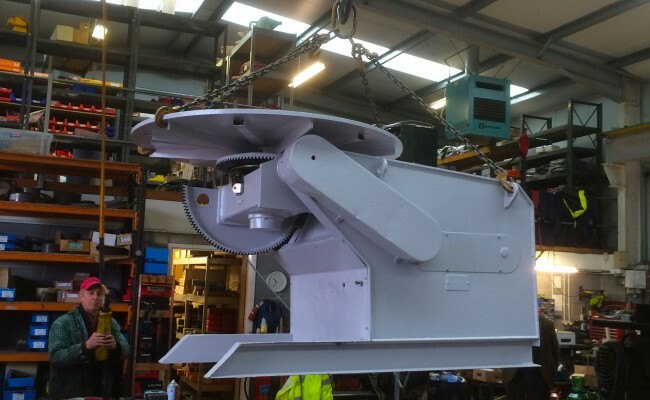 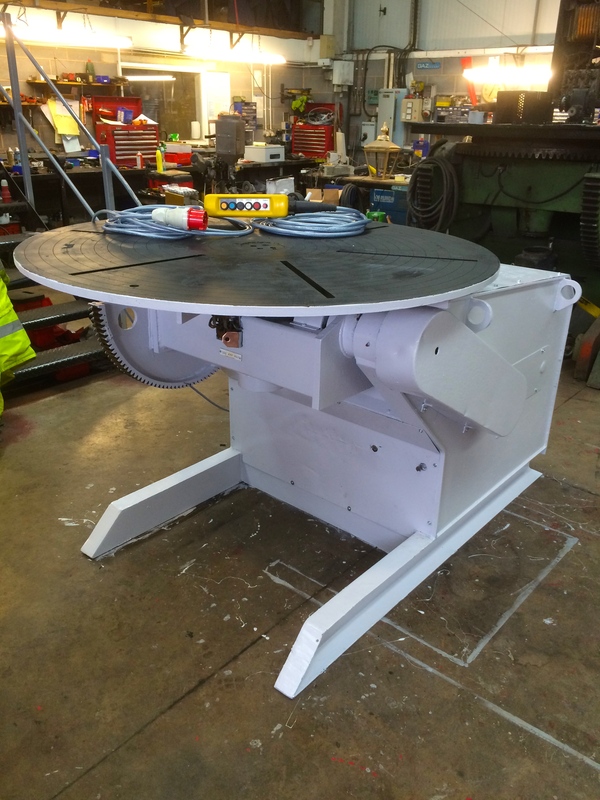 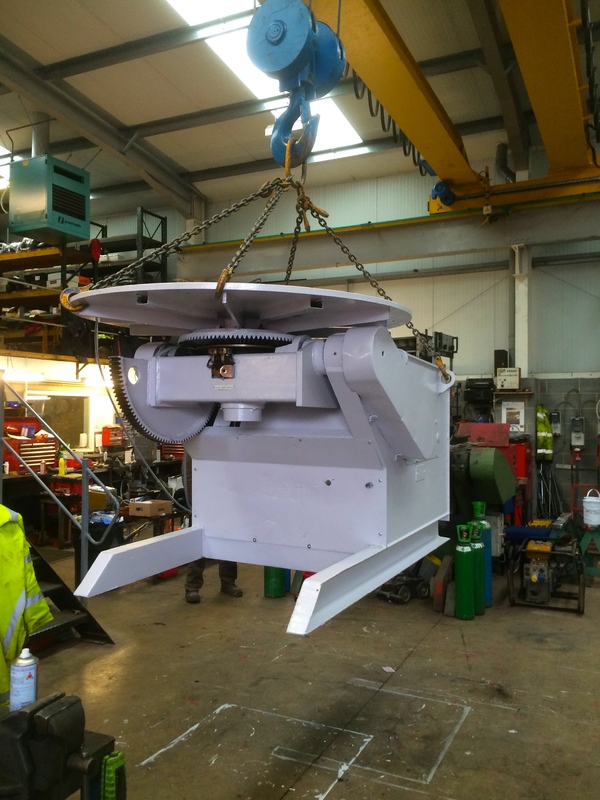 Here you're looking at a reconditioned BODE 3 tonne welding positioner that was stripped down, serviced, tested and fitted with a new control panel, new cabling, new electronics and modernised. 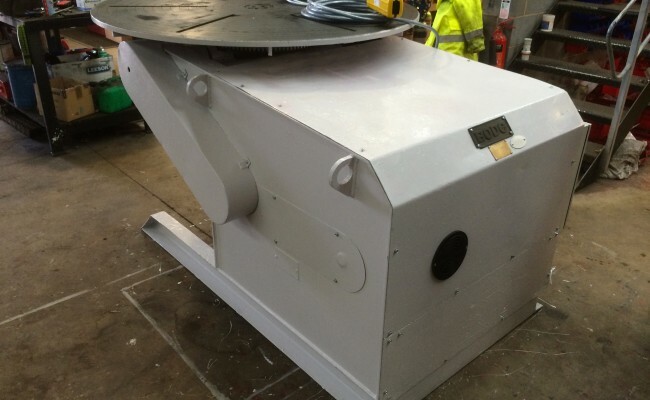 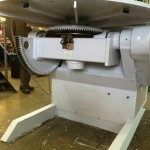 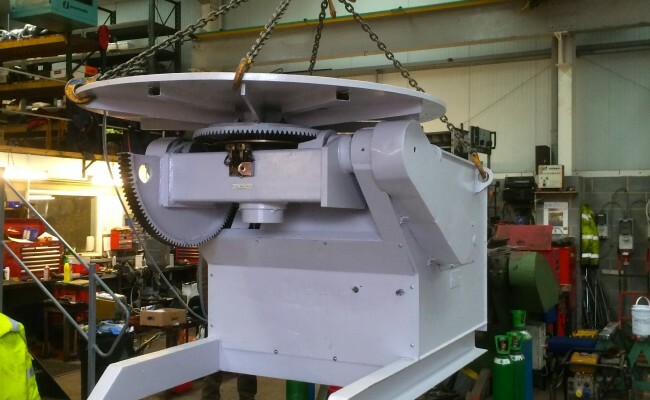 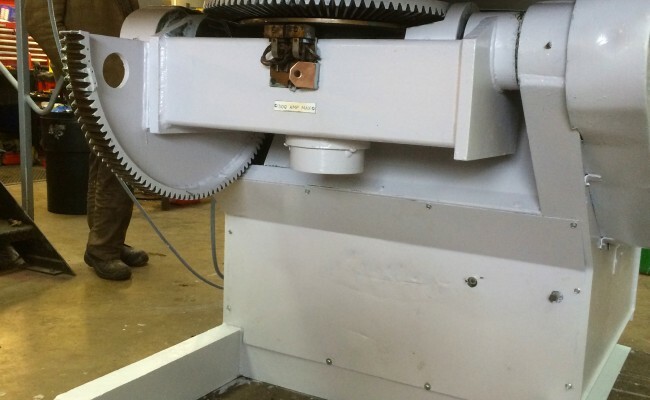 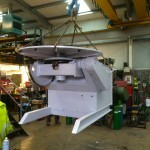 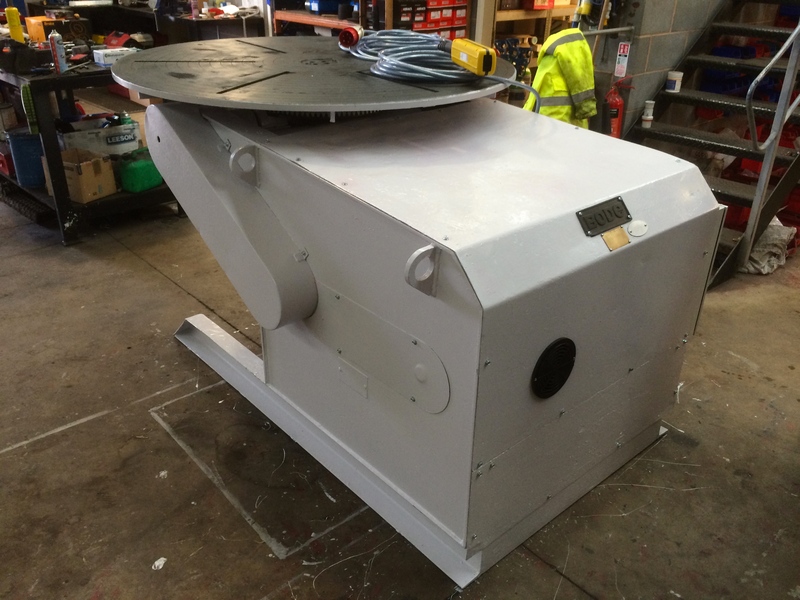 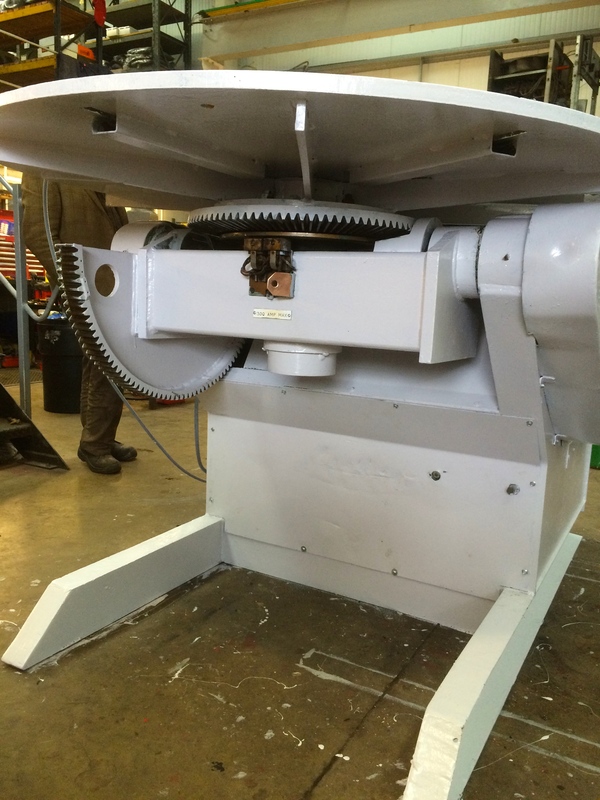 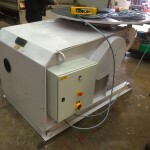 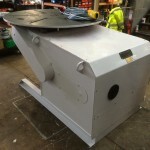 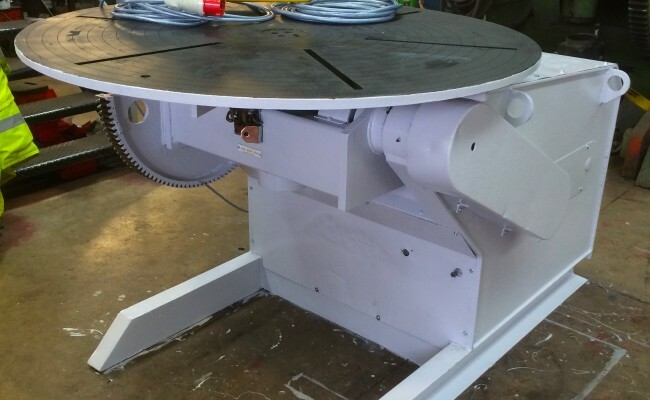 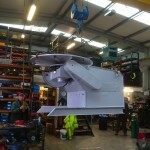 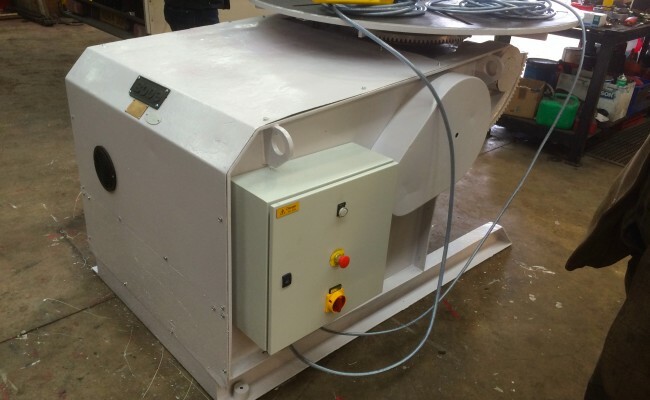 We frequently refurbish welding positioners and usually have used machines available for bargain sale prices. 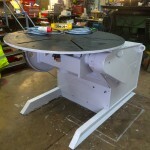 These are also available to hire.